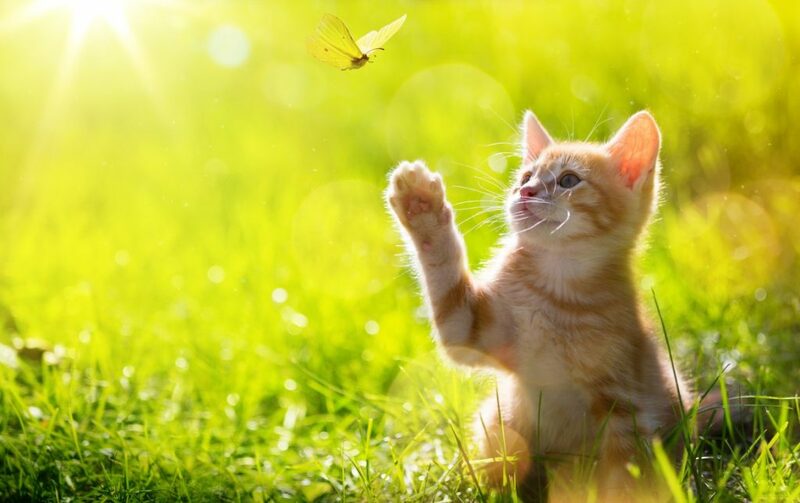 Spring is the season when we spend more time outside with friends, family and obviously our pets. Health tips are different from season to season. These steps will help you take care of your pet during spring, and this way it will be healthier and happier day by day.